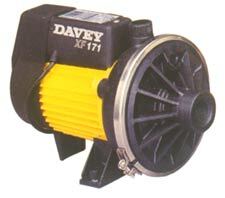 DAVEY Pumps and Pressure Systems are the most dependable in their field. 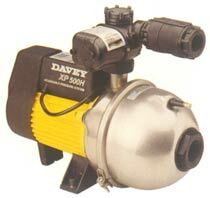 the water flow and will automatically shut off the pump should the water supply become inadequate. 0.8kW with flow rates from 93 lpm up to 240 lpm.